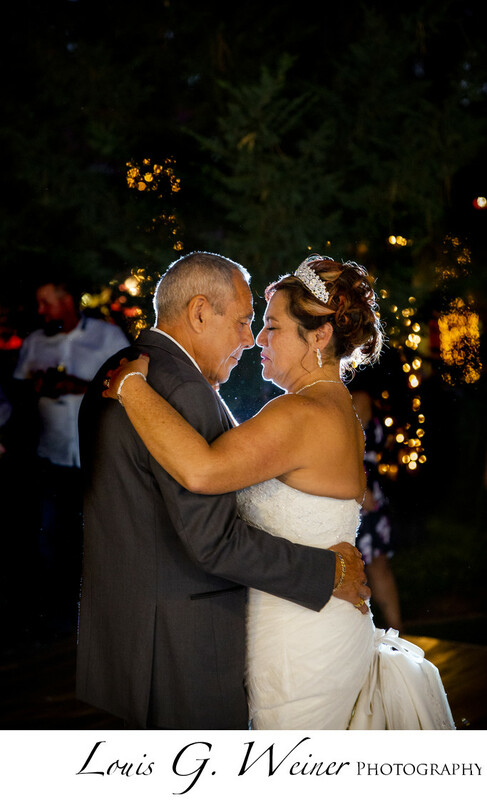 The first dance is this special moment for any couple, the first time you dance married. With this sweet couple you could see how much they love each other just I have focus they were on each other. Apples bed-and-breakfast works exclusively with Greystone catering and both do a great job on weddings. Location: Apples bed-and-breakfast, 42430 Moonridge Rd, Big Bear Lake, CA 92315.